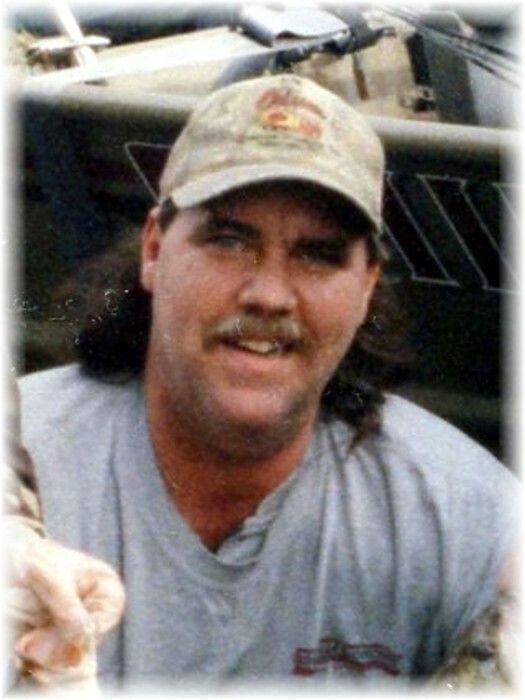 Teryl "Terry" L. Hall, 57, of Cambria, died Monday, November 19, 2018, at his brother's home in Herrin. Graveside services will be held at 1:00 p.m., Wednesday, November 28, 2018, at Blairsville Cemetery with Pastor David Dyer officiating. Terry was born on January 20, 1961, in Carbondale, to Phillip Frank and Rosemary (Jaynes) Hall. He is survived by his mother, Rosemary Hall of Energy; son, Phillip James Hall of Carbondale; sister, Athena Hall of Ft. White, Florida; brother, Timothy Hall of Herrin; nephew, Evan Hall of Herrin. Terry was preceded in death by his father and grandparents, Evan (Freeda) Hall and Carl (Anna) Jaynes. He worked at Lake of Egypt Power Plant. Terry was an avid outdoorsman who loved to go hunting and bass fishing. Most of all, he liked spending time with his friends. Memorials can be made to the Terry's family. 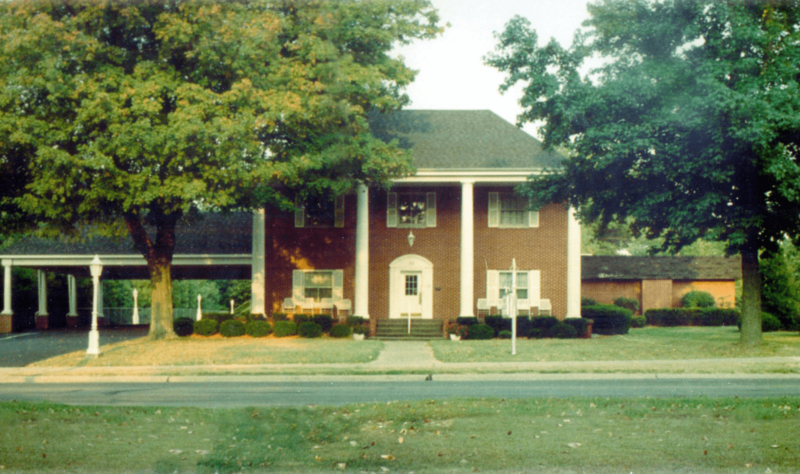 Riggin-Pillatsch & Burke Funeral Home in Carterville is in charge of arrangements. For more information, visit rigginpillatschburkefh.com.